TYSSO BT-4500 Series wireless Barcode Scanners are built with class 1 Bluetooth technology and easy-to-use cable-replacement interfaces. It is specifically designed to meet the demands of retail and light commercial applications. Tysso's BT series share the same powerful architecture of the other models with the special addition of the Bluetooth technology. These powerful wireless bar code scanners provides the operator with wider mobility and no cable constraint. Bluetooth is a standard defined worldwide, and it allows various devices manufactured by different companies to easily connect and communicate with each other. Bluetooth Class 1 technology, Range up to 50m-70m in open space. Extremely long operating time: Over 40,000 scans per recharge. 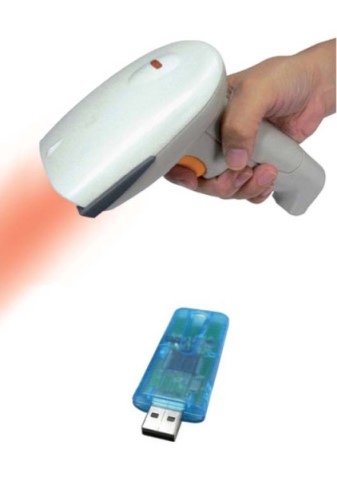 Large memory capacity which stores over 15,000 inputs of EAN13 barcodes. 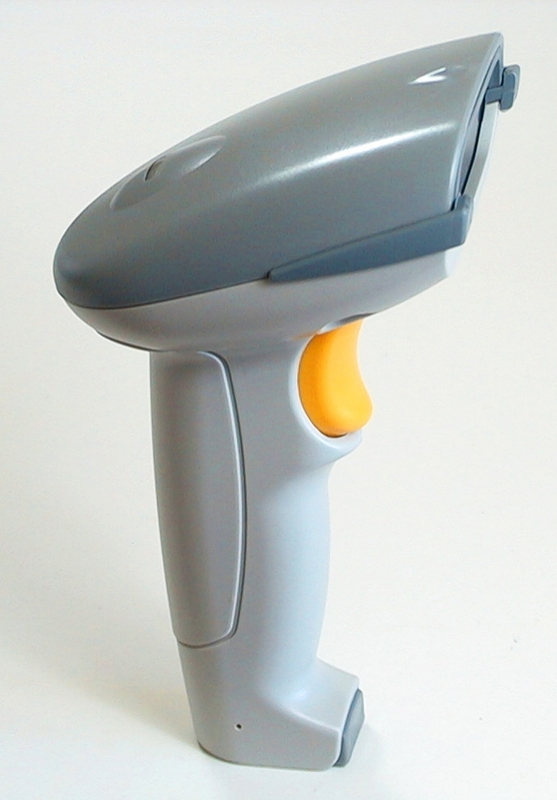 Decoder Supports most of the international barcodes standards include RSS14.